One of the primary reasons industrial flooring fails is improper installation by a vendor. Which is why Black Bear is meticulous. 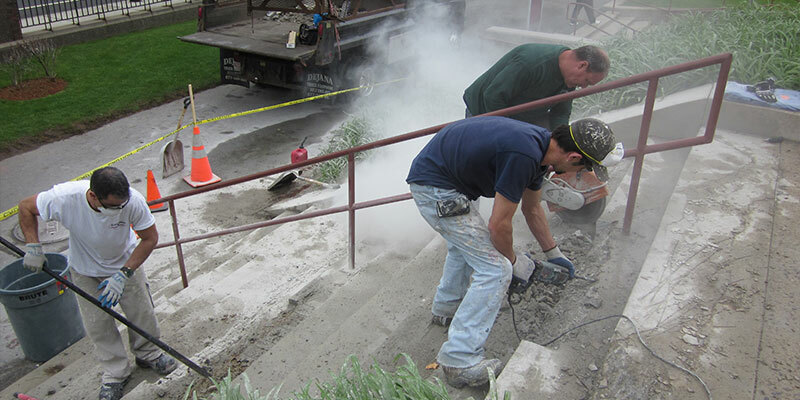 We pride ourselves on what we call “the Black Bear Process,” – a start-to-finish approach to help your resurfacing or concrete project be successful, and result in a longer lasting product. When it comes to resurfacing existing concrete floors, it is critical to understand any underlying issues that may present challenges to overall success. Black Bear Coatings & Concrete industrial flooring experts conduct extensive testing of existing concrete surfaces to create the best approach for concrete preparation and resurfacing efforts. 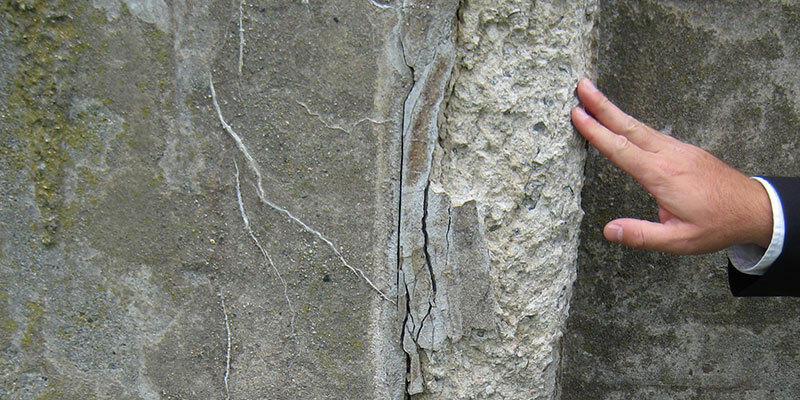 It’s important that existing concrete be prepared – the right way – before resurfacing with coatings or polymers. Our industrial concrete flooring experts perform all aspects of concrete preparation including cleaning, roughening/profiling, and repairing any defects to ensure your concrete is completely ready for resurfacing. The right coating or overlay really represents a win-win for existing concrete. 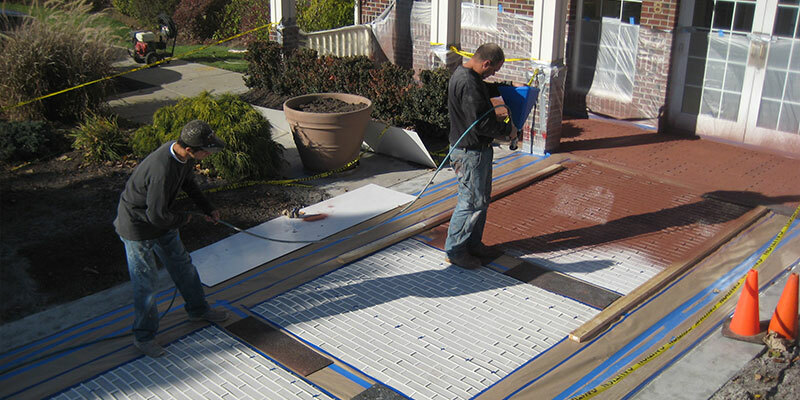 It provides an extra layer of protection concrete needs while dressing up drab concrete. Black Bear helps you pick the right coating to provide a strong, long-lasting concrete surface that really stands out. 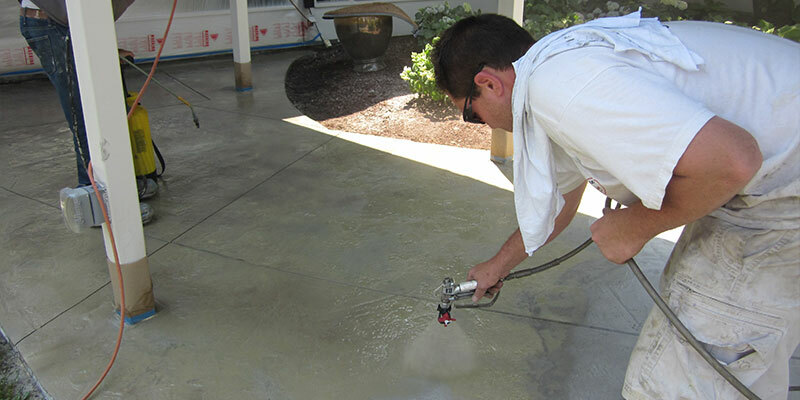 Once the project is complete, we help to protect and properly maintain your coating or new concrete. This will extend the life of your product and maintain its impeccable look for years to come.